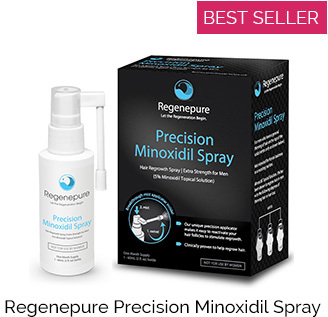 This product is used to make the application of Toppik and other fiber-based concealer products look more natural at the hairline. 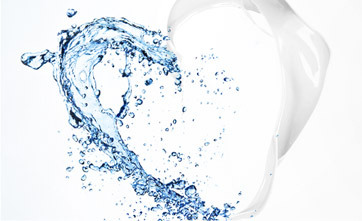 Its irregular teeth make the Fibers disperse only where they should, mimicking a natural hairline. This product will help you more evenly distribute the fibers from any of our fiber-based Concealer Products. Consider making use of the Toppik Spray Applicator for a more natural look and of course the awesome 360 Mirror to easily see all application areas with little effort. 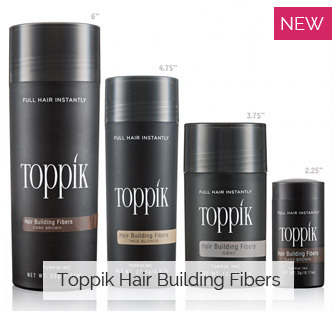 Always finish up with Toppik Fiber Hold Spray to capture your new look and keep it styled all day. 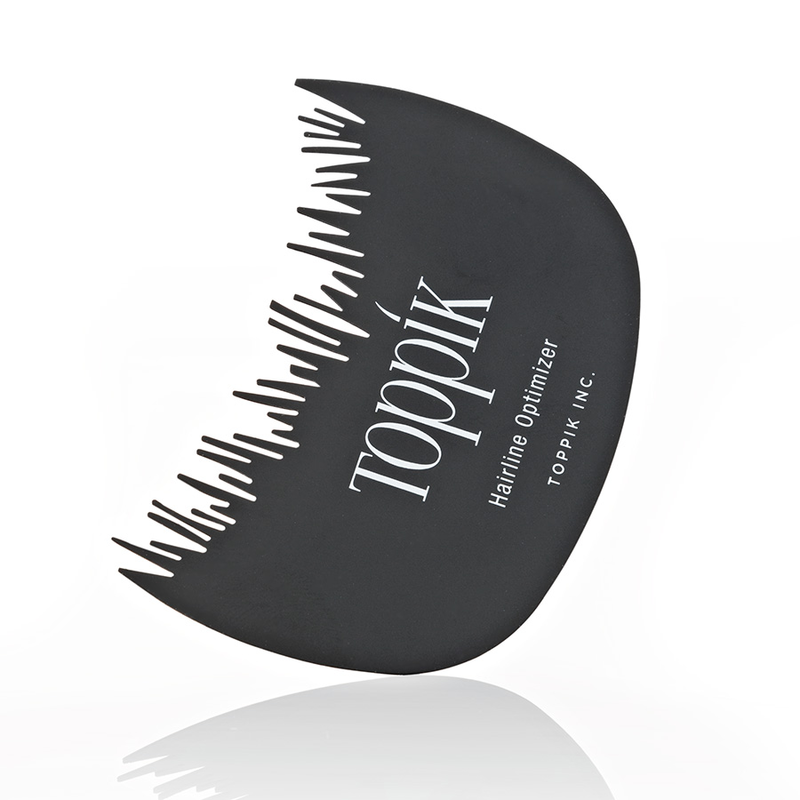 Use this handy accessory to create a more natural looking hairline when using Toppik Spray Applicator or any of our fiber-based concealer products. Just position the teeth of the Hairline Optimizer onto your hairline and shake or spray in Toppik Hair Building Fibers.